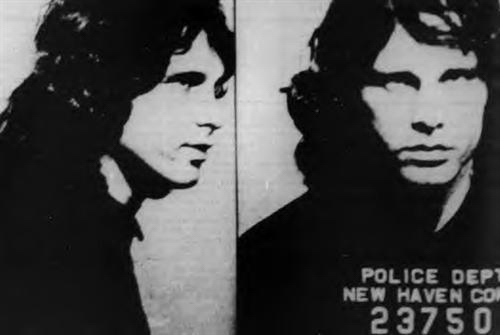 When the cops showed up on-stage at the show in New Haven, CT to arrest Jim Morrison, Jim reportedly shoved the microphone in one of the cops' faces and said what? "Care to sing us a song?" "Do 당신 have something to share with the rest of the class?"